Wine-making: The grapes are destemmed, after which the must undergoes a brief maceration period and subsequent fermentation lasting 10 days at 28 °C. During fermentation the skins are kept in continuous contact with the must. Towards the end of the fermentation the temperature is allowed to rise in order to extract the maximum of colour and flavour. 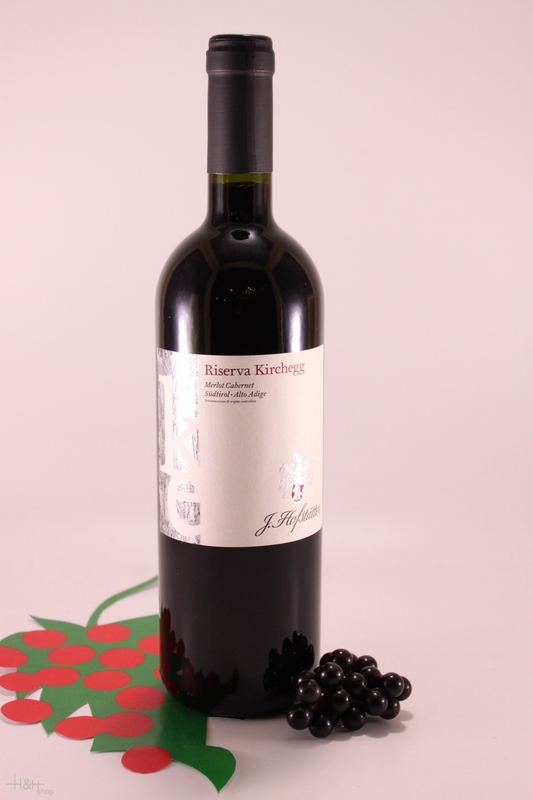 Organoleptic characteristics: This particular wine is very rich and concentrated, full, deep ruby in colour with intense, almost aggressive herbaceous aromas which evolve, mellow and become warm and generous with maturity. They remain intense even after the wine has been in the glass for a considerable time. On the palate it is rich and dry, herbaceous, earthy and long due to its firm, tannic structure, characteristics which will enable this wine to mature magnificently in bottle for at least a year or two, continuing to evolve, mellow and develop complexity. Goes especially well with: This is a classic red wine to accompany main courses.